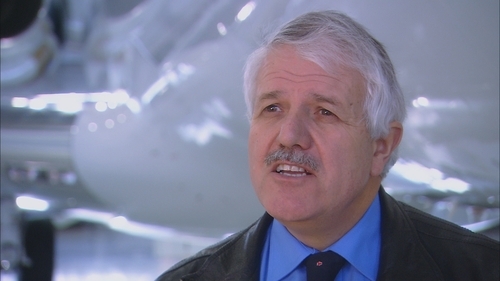 In response to ongoing proposed European Aviation Safety Agency (EASA) plans to change Flight Time Limitations (FTLs), the UK pilot union, the Independent Pilots Association (IPA) has this week released a documentary film entitled ‘Pilot Fatigue’ on the serious and ongoing issue of crew fatigue. The film is being sent to every Lord, MP and aviation interested party to ensure everyone is aware of the serious consequences of failing to have properly created, science based, FTLs. ‘Pilot Fatigue’ is the story of the multi billion dollar global aviation industry transporting people around the world 24 hours every day, There is a very real and growing problem of pilot fatigue along with the all too real consequences when something does go wrong. 'Pilot Fatigue' lets you relive the consequences of a flight that was impacted by pilot fatigue. An experience you will never forget. 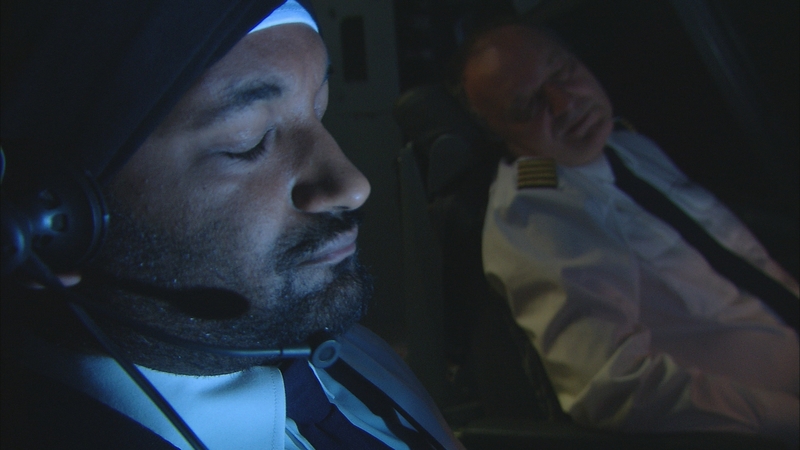 ‘Pilot Fatigue’ explores the lives and hidden pressures of today’s commercial airline pilots and looks at the industry conflicting responses to an issue which if ignored can ultimately lead to catastrophic consequences that could affect anyone traveling by air today. The continued growth of the aviation industry to meet the demands of 21st century air travel cannot afford to ignore when a pilot is too tired to fly, make decisions and land your plane. While pilots globally are speaking out and demanding change, many in industry cannot see a problem. The consequences of disregarding this problem cannot be ignored. This press release was distributed by ResponseSource Press Release Wire on behalf of Independent Pilots Association in the following categories: Health, Travel, Transport & Logistics, for more information visit https://pressreleasewire.responsesource.com/about.